Happy Birthday to David Jon Gilmour, CBE (born 6 March 1946). He is an English musician, singer, songwriter and multi-instrumentalist. He is best known for his work as the guitarist and co-lead vocalist of the progressive rock band Pink Floyd. 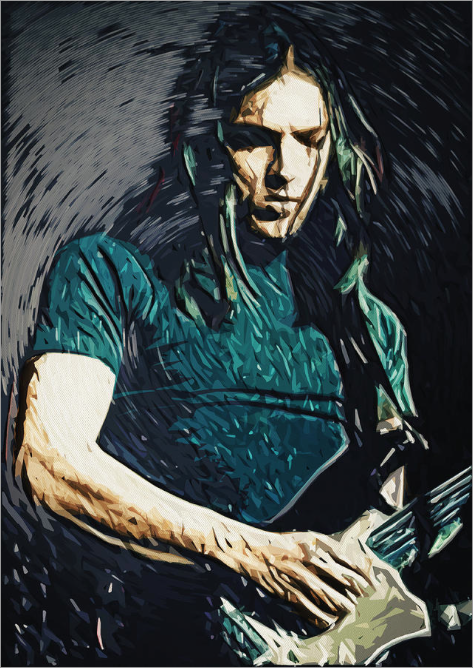 In addition to his work with Pink Floyd, Gilmour has produced a variety of artists, and has enjoyed a successful career as a solo artist. He has also been actively involved with many charities. In 2005, Gilmour was appointed CBE for his services to music. He was awarded with the Outstanding Contribution title at the 2008 Q Awards. In 2011, Rolling Stone magazine ranked him number 14 in their list of the greatest guitarists of all time.